NASSAU, Bahamas (AP) - The U.S. Coast Guard has suspended its search for a 30-year-old American man who reportedly jumped off a cruise ship sailing between the Bahamas and South Florida. 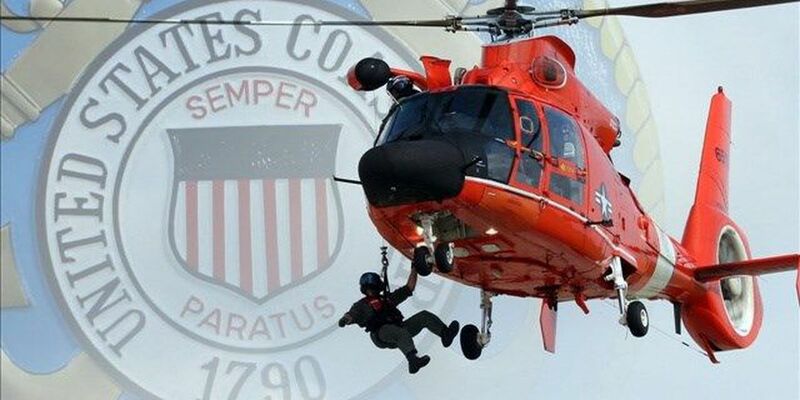 The Coast Guard says searchers covered more than 3,000 square miles (4,800 square kilometers) since James Miller of South Carolina went missing from the ship Bahamas Celebration early Sunday. The search was suspended Tuesday. The cruise ship owned by Celebration Cruise Line was sailing about 27 miles (43 kilometers) east of Florida's Delray Beach when Miller was reported missing. The Coast Guard says he reportedly jumped over the railing of the liner. The FBI is investigating the disappearance.